We all know that there are many benefits to have a great lawn. 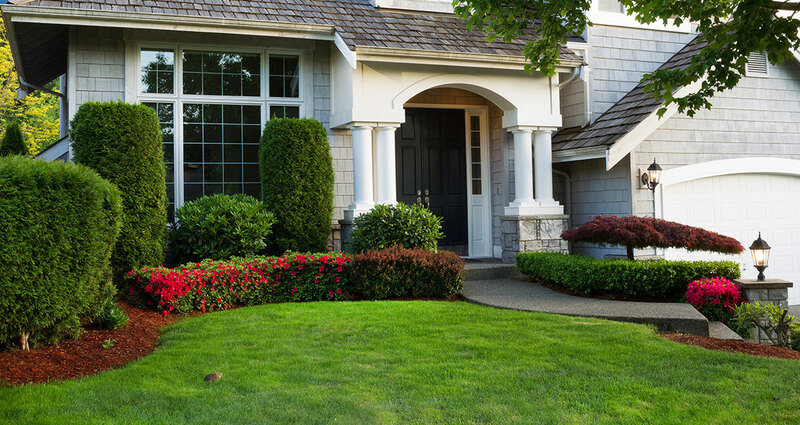 Let’s explore four of the biggest reasons why to care for your lawn. Aesthetic! They say that first impressions are lasting impressions. I agree! And nothing speaks more loudly than a beautiful lawn. Thick, green, and weed free. It’s the ultimate in home-owner pride. Curb appeal is everything! Economic! Most all homeowners want to see the value of their homes increase. One way to hedge your bet is having a beautiful, well cared for lawn. The obvious economic benefit is significantly increased values. It has always been and continues to be a great return on investment. Most people I know want to make a contribution to the environment. Having a great lawn is one way to do it! Social Benefits! Ever hear the old saying “barefoot in the grass”? That’s the idea here. Playing in the yard is what it’s all about. Especially when your grass bounces back and recovers beautifully. The grass is there not only to look at but to enjoy the many social benefits associated with a great lawn. Sports, recreation, and relaxation! So there you have it. Four great reasons to care for your lawn!